We are currently rebuilding our website. Please come back later. 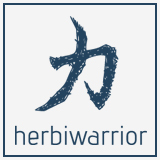 For inquiries use nick[at]herbiwarrior.de. Thank you!